Look at this chilly illusion! Wait a minute are they connected or not? Is the image moving or not? Look at this cool illusion! Are the orange dots the same size? Can you find all of the 15 faces? Look away to see the image spin! 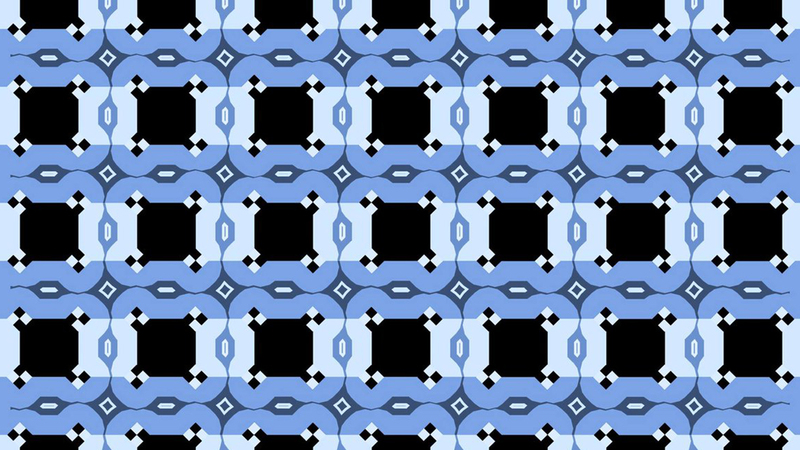 Are the lines parallel or not? Are the blocks stacked or side by side? Stare at the image for about half a minute without moving your eyes and watch as it gradually disappears. Do you see the woman’s face? Are the lines slanted or straight? Can you see the woman’s face? Which face do you see, man or woman? Can you see both men? Is the bat getting bigger? Stare at the dot and move your head forward and backwards, are the circles moving? Is the circle in the front or back of the cube? Look at this woman upside down to change her age! Is it opening or closing? Do you see the man’s face? Do you see the celebrity? Do you see the women or the pillars? Do you see a horse or frog? Which way is the man facing? 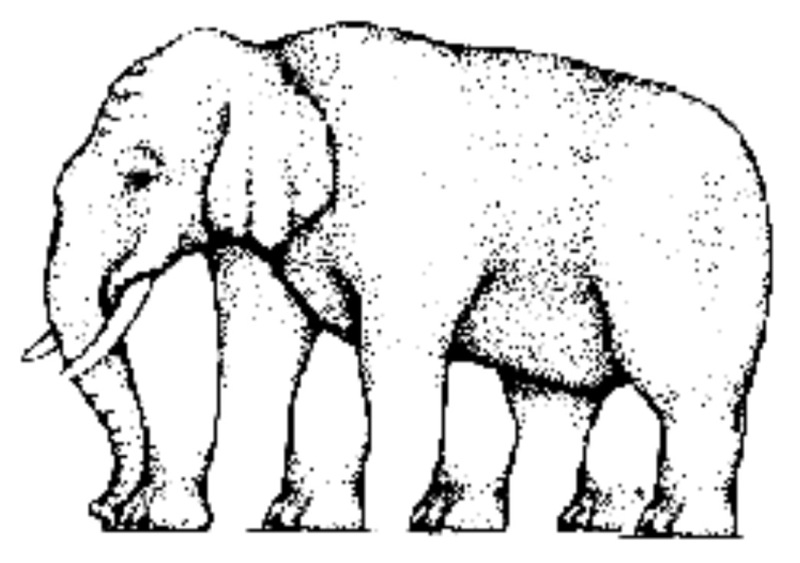 How many legs does this little elephant have? How many prongs are there? 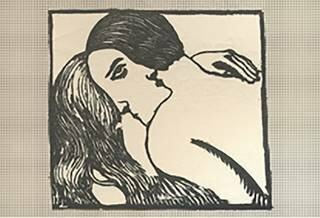 Do you see the man or the woman? How is this snail of such large proportions? Is A at the same level as B? How many cubes are in this picture? Do you see the younger AND older woman? Which way is this mans facing? Is It Moving To You? Click On This to See Something Cool! What’s up with this zebra? Can You See Both Images? Do You See a Woman or a Face? Can You Find All 9 People? Which End of The Bar is Darker? Do You See a Native American Head or an Eskimo Entering a Cave? Are these orange circles the same size? Do you see a man? Do you see a horse or a frog? Is the Rubik’s Cube Floating? Can you see the tornadoes spinning? Cross your eyes to see the picture hidden in the image. Hover to reveal the answer. What’s hidden in this picture? Cross your eyes to see it. Are the dots black or white? Stare at the dot in the middle. Can you see the rings rotating? Do you see a white triangle in this picture? Is it Moving or not? These two images are the same color gray.